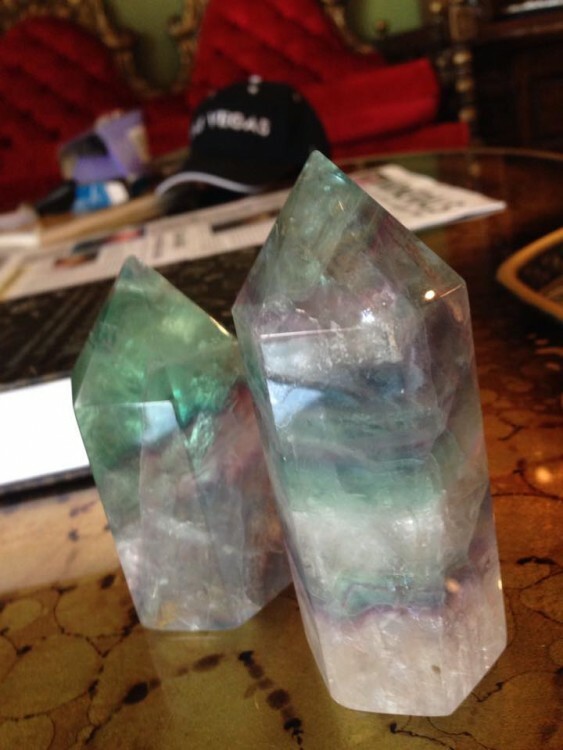 Sacred Floats & Gems Co. Float Saver Deal's at Sacred Floats & Gems Co.
Sacred Floats & Gems Co. Sensory deprivation tanks, Salt Therapy and Defy Gravity. 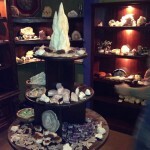 Precious Gems, Minerals and Fossils. We have come to help enlighten the Tampa Bay area using Sensory deprivation tanks. We provide 1 Samadhi Tank and 1 Oasis Tank for your floatation experience. Come and tune into the wonderful temple you know as your body. Defy gravity, detoxify, heal, rest, and much much more. 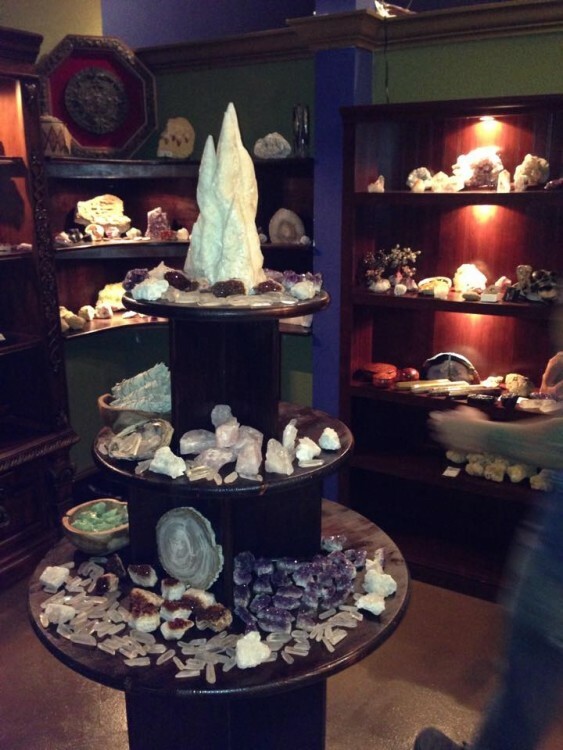 We also offer a fine selection of gems, minerals, and Fossils, Infrared Sauna, two Oxygen bars as well as Light and Sound Therapy. Stay tuned for more to come! 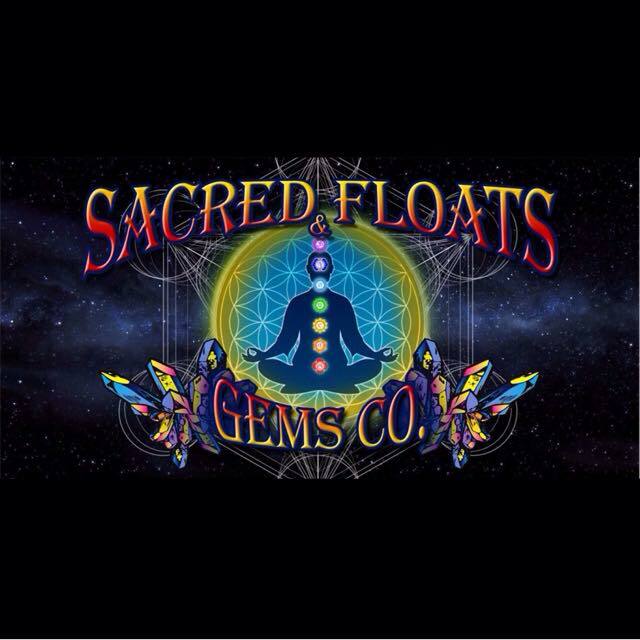 Customer Reviews of Sacred Floats & Gems Co.
More about Sacred Floats & Gems Co.
Sacred Floats & Gems Co. offers sensory deprivation / float tank therapy in the tampa, Florida area. They will help you get the most from your float tank experience. 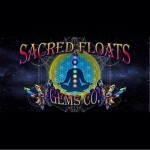 Contact Sacred Floats & Gems Co. now to schedule a float. Are you considering trying floating in tampa? 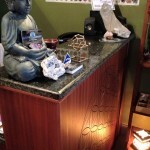 Sacred Floats & Gems Co. has a float tank available for your use. Come try out floating in a sensory deprivation tank to see and experience the benefits of floating for yourself. 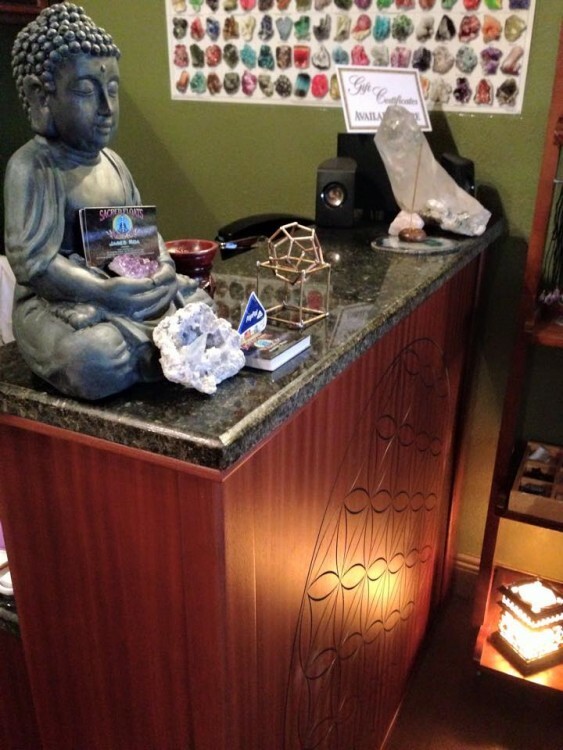 Schedule your float tank experience in tampa, Florida today with Sacred Floats & Gems Co. 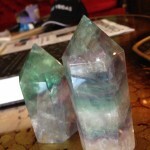 Call Sacred Floats & Gems Co. at (813) 898-2965 or stop by to set up your first float in tampa. This entry was posted in Florida by Jared. Bookmark the permalink.